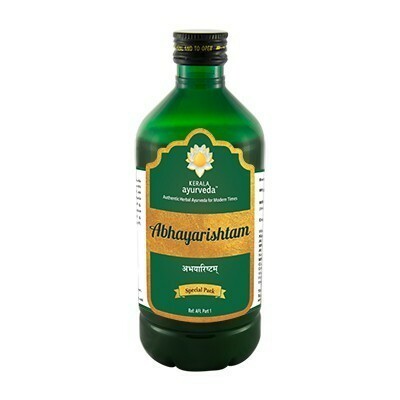 Abhayarishtam is a Laxative, Digestive. 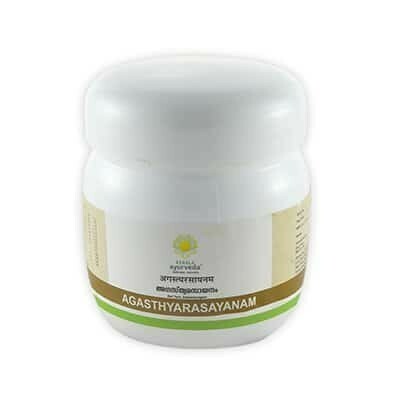 Agasthyarasayanam is Anti-tussive, Expectorant, Bronchodilator. 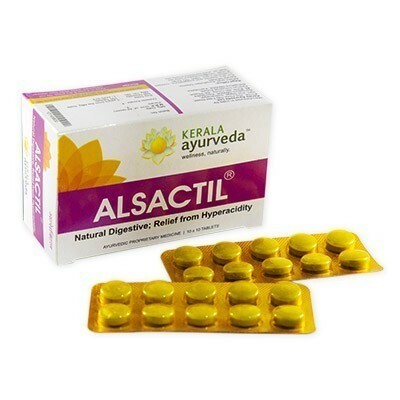 Ajax Capsule is An Effective Herbal Aphrodisiac. 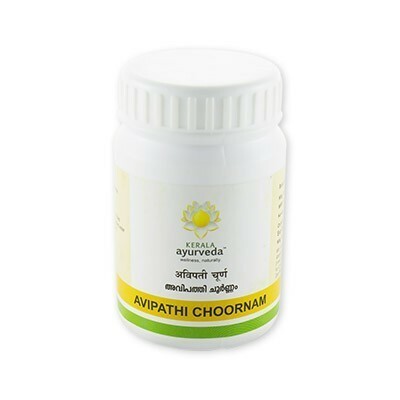 Antipyretic, Antiperiodic, Anti- inflammatory, Helps in Amapachanam. 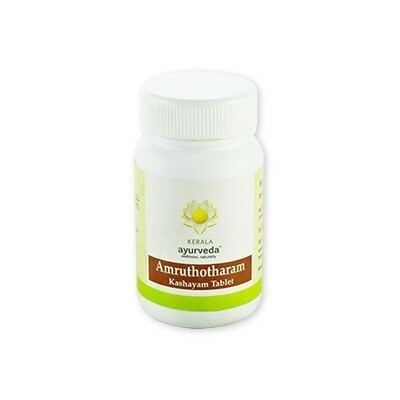 Amruthotharam Kashayam TAB is Carminative, Digestive, Laxative, Anti-inflammatory, Anti-pyretic & Mild Analgesic. 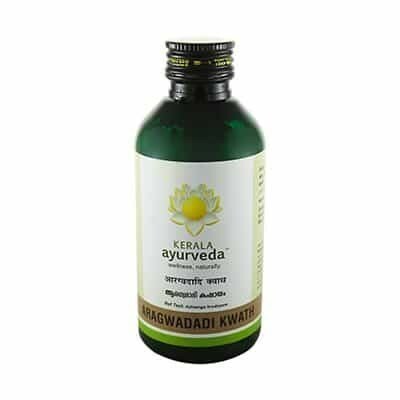 Aragwadadi Kwath is Purgative, Anti-inflammatory, Anti-toxic, Anti-emetic, Antiseptic. Aragwadharishtam: Antiseptic, Anti-infective, Anti-inflammatory, Anti-toxic, Blood Purifier, Urinary Antiseptic, Anti-pyretic, Lipolytic, Kaphaghnam, Purgative. Diseases of the oral cavity, Gingivitis-, Stomatitis, Aphthose ulcer, Glossitis. 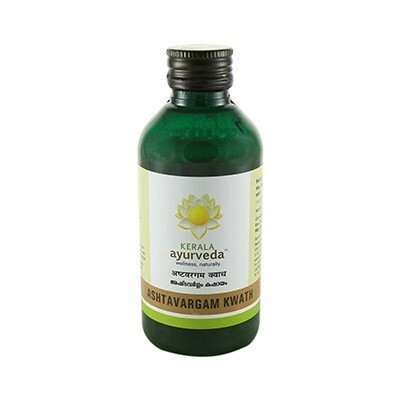 Asana manjishtadi is used in PITTA vitiated conditions. 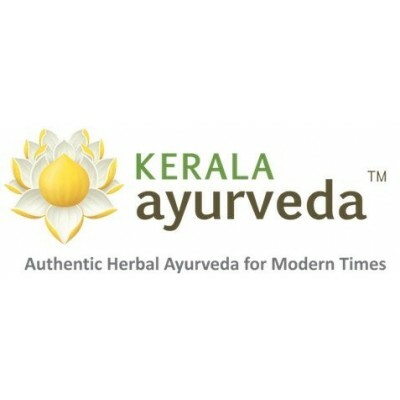 Gas Trouble, Dyspepsia, Intestinal worm infestation. 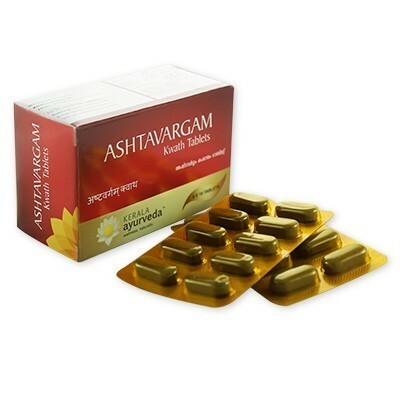 Ashtavargam Kwath Tablet is a Carminative, Anti-inflammatory, Analgesic, Laxative, Anti rheumatic. Carminative, Anti-inflammatory, Analgesic, Laxative, Anti-rheumatic. 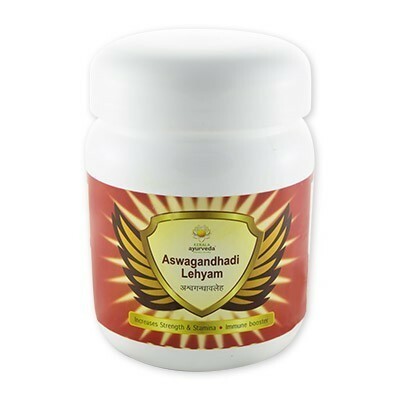 Aswagandhadi Lehyam: Nutrient, Aphrodisiac, Rejuvenative. Aswagandharishtam: Nervine Tonic, Anabolic, Psychotropic. 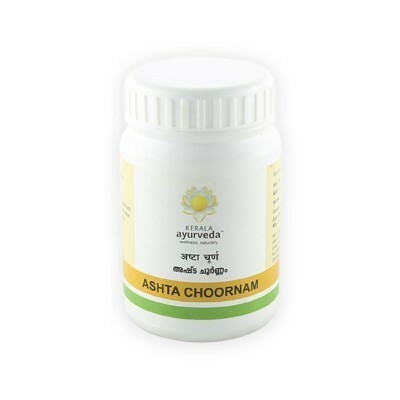 Avipathi Choornam: Purgative – alleviates Pitta Cholagogue. Ayaskrithi: Haematinic, Anthelmintic, Anti-diabetic, Immuno-modulator, Digestive, Lipolytic. 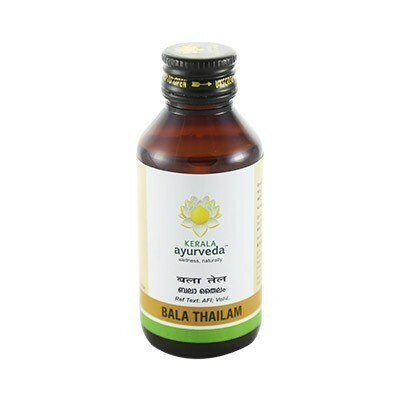 Piles, Gas Trouble, Tympanitis, Anaemia & Emaciation due to Indigestion, Upper respiratory tract infections.